The squat. It’s the certified O.G. 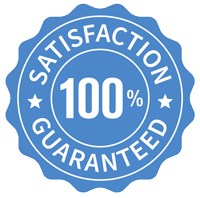 of exercises, a full body movement that has real world applications whether it is on the sporting field, lifting every day things, or even just standing up out of a chair. It’s benefits are undisputed, and yet far too many athletes struggle with it. 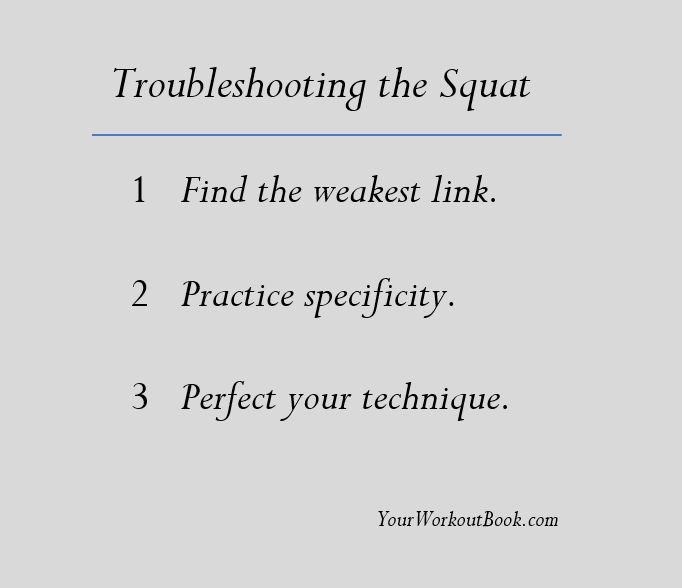 Whether it is having difficulty diagnosing the weak part of their lift, using improper technique or not making it applicable to their goals outside of the gym, the squat is something everyone can always strive to improve. Tip 1: Find the Weakest Link. Assuming that your technique and biomechanics for the lift are sound, progressing the lift will often come down to figuring out the limiting joint in the lift. For most lifters, the lower back tends to limit the lift. There are also many lifters that are limited by their hip or knee extension torques. If you find your lower back giving out at maximal loads, try supplementing your program with loaded 45 ̊ back extensions, Romanian deadlifts, good mornings and reverse hyper-extensions. 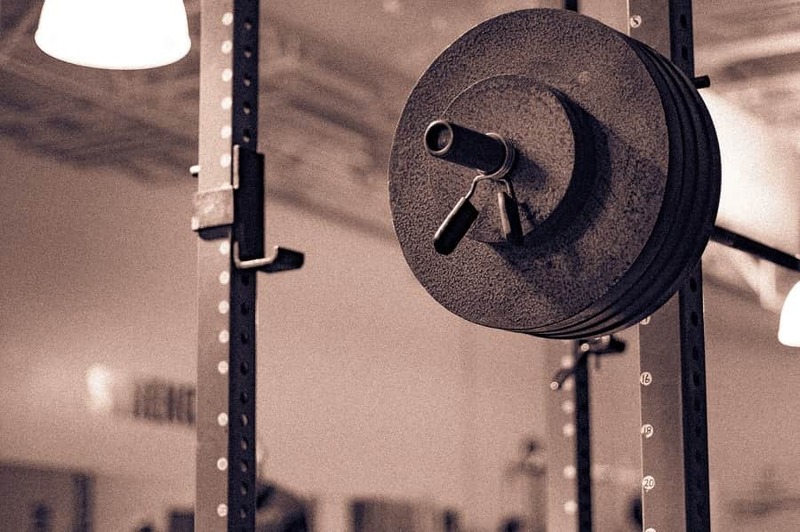 If you find knees are limiting the lift, try supplementing with Bulgarian split squats, heavy lunges, and leg press. If it’s the lockout portion that is giving you trouble, supplementing with barbell hip thrusts are an incredible way to strengthen that portion of the lift. Specificity is perhaps the most important principle when looking to optimize transfer of training to athletic performance. To maximize the transfer of the squat, consider the squat depth that most closely mimics the demands of competition. Once you have determined the optimal depth, progressively overload that range of motion. For example, basketball players rarely will need to perform a deep squat during competition. Thus, progressively overloading the half squat would likely transfer more to jump and sprint performance than deep squats with correspondingly less load. Tip 3: Perfect the Technique. The heels should stay firmly planted to the ground throughout the lift. The knees should be shoved outward to prevent valgus collapse (aka the knees buckling inward). Lastly, the chest should be puffed out to help maintain a neutral spine. From here, the hips and knees should be flexed and extended at the same rate throughout the lift with the bar staying directly over the midline of the foot. Big ups to David Larson for sharing this info. Visit him online by clicking here.